at Vintage Inspired’s Christmas Open House 180 Flynn Ave location. 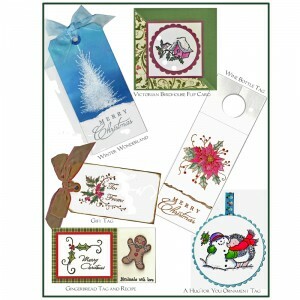 for gift tags, wine bottle gift tags & more! There will be 2 types of gift tags running simultaneously, every hour. Each takes approximately 30 min. or less while supplies last. First come first served. Santa will be arriving at 1 to 4 pm. 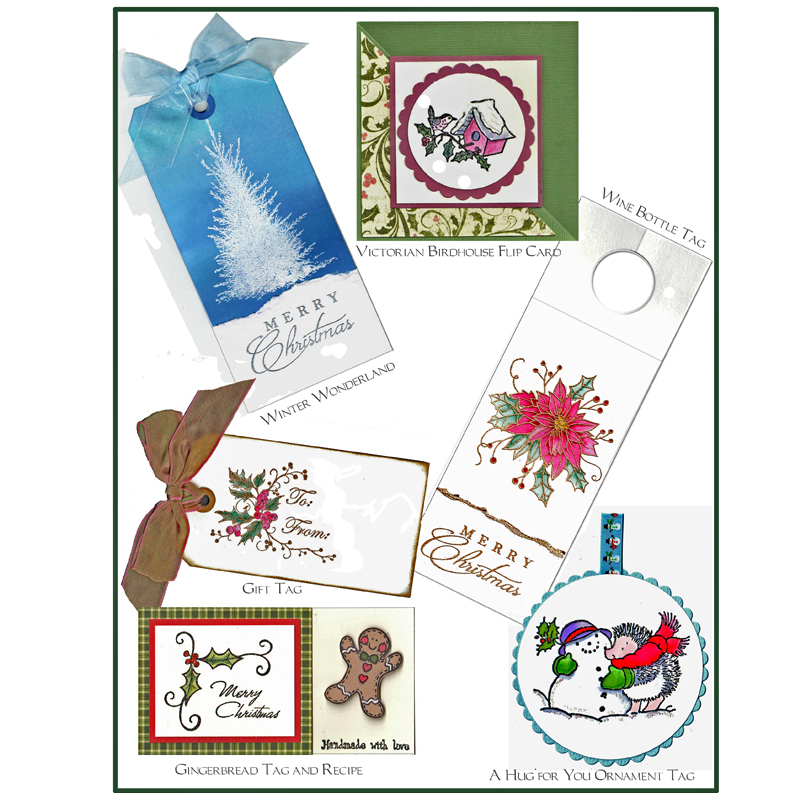 Why not stamp with your child while waiting for Santa!